It’s been incredibly quiet around here lately, but I’ve been working on a few projects behind the scenes and I finally am ready to call for testers for one of them! The Paneled Sunsuit pattern has trouser, sunsuit, and some secret surprise options too and I need a wide range of testers to make sure the pattern is top notch. If you or anyone you know may be interested, please fill out the form. I’m really excited to release this pattern next month and I’d love to have a great group of testers to help me with that final push. 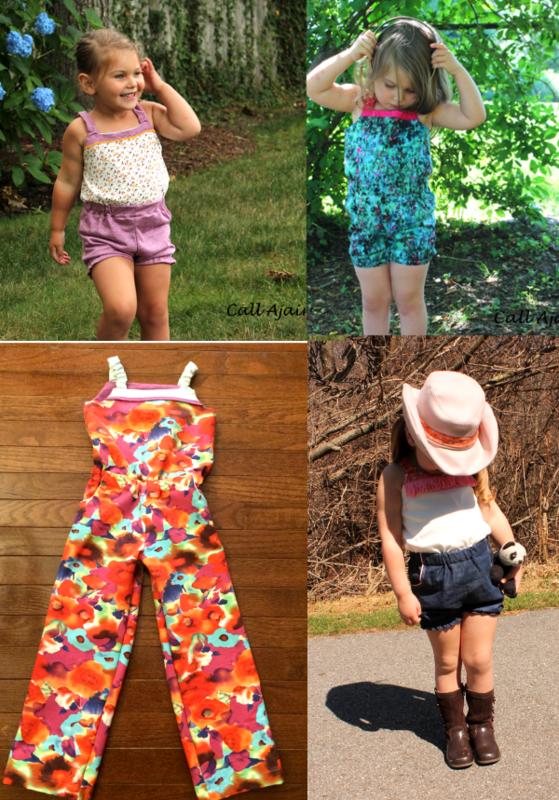 You may recall some of the original versions I made (here, here, and here) of the Paneled Sunsuit, but I’ve since added some fun features like the jumpsuit length. You can check out the #paneledsunsuit hashtag on Instagram for some more pics of the current version and I promise I’ll be back to normal posting once all this pattern design craziness is over, hehe. My daughter's already asleep for the night (and like the bad sewist I am I don't have her measurements written down anywhere) but I'm going to fill out the form tomorrow! 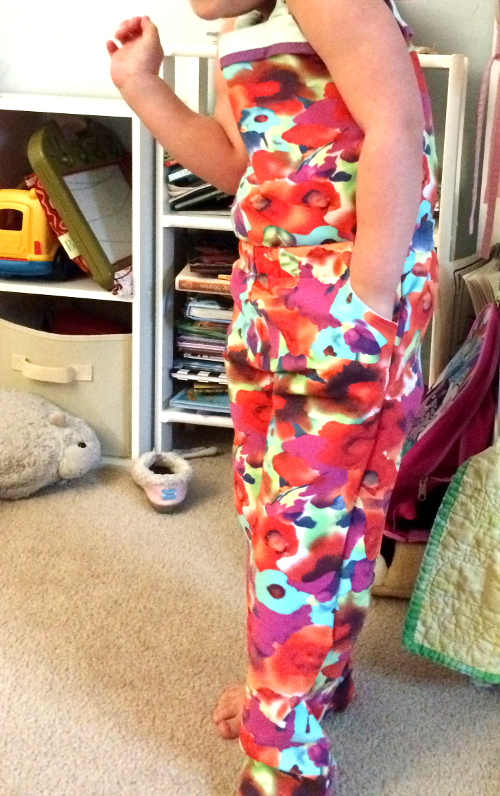 I love the floral fabric you chose for the jumpsuit.